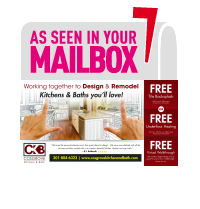 Wouldn’t it be nice to just one contact person for your entire home renovation? To have just one contract, one synchronized work flow, one company to work with and answer each question and concern? Look no further! 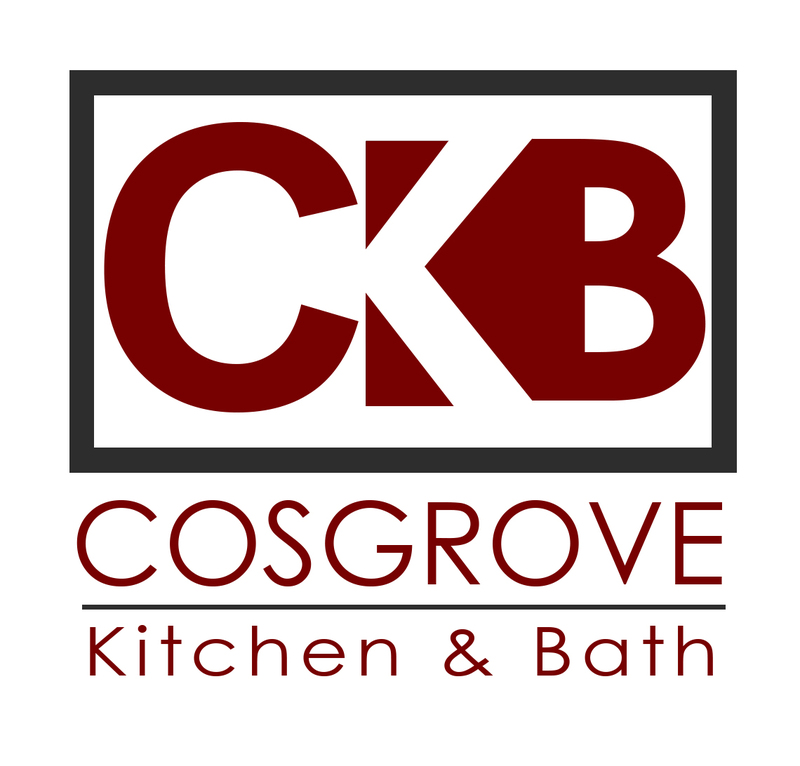 At Cosgrove and Sons we offer complete design build services. Whether you want to transform your formal dining area into extra space for a spectacular kitchen, morph your spare bedroom into a media center or create a new playroom for your children in the unfinished basement – we can convert any unused space into a room your family loves from day one. What Is A Design Build And Why Is It A Great Choice For You? Faster delivery: By streamlining the process, a collaborative project management translates to a quicker completion with less confusion and fewer complications. Save money: With one contract, our team is able to work more efficiently, reducing costs for both construction time and those associated with hiring further entities. Simple process: No more nightmares trying to keep everything organized. We are the sole contact person to deliver you the cost, schedule and current status of the project. Starting with our expert design team, we’ll help you to envision a space that maximizes your square footage and reflects your vision. 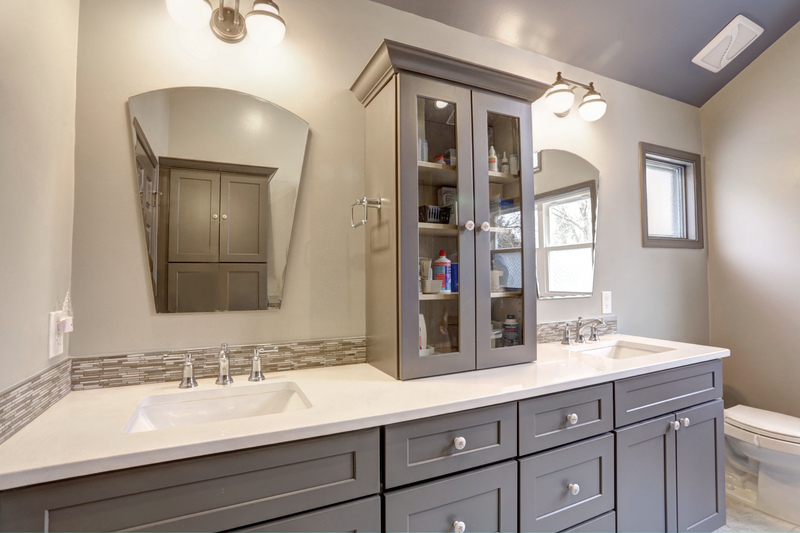 We’ll walk you through each step of the remodeling process, happy to answer any questions and concerns that you may have. From there, we communicate with our craftsmen the plans we’ve made together to deliver results that are reflective of our reputation: excellent craftsmanship, quality, dependability and superior results.